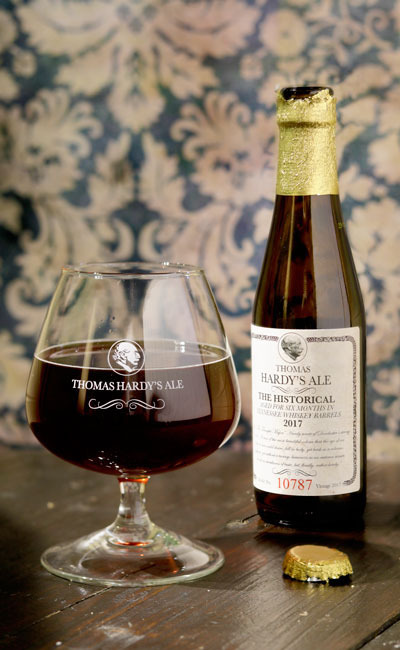 Thomas Hardy’s Ale is a Barley Wine whose peculiar aromas and flavours can develop over the years with a taste that matures in a manner comparable to that of the finest red wines. The first vintage dates back to 1968 and was inspired by the classic 19th century English Barley Wines. It was aged in oak barrels.  Thomas Hardy’s Ale “The Historical” is a tribute to this time-honoured tradition. 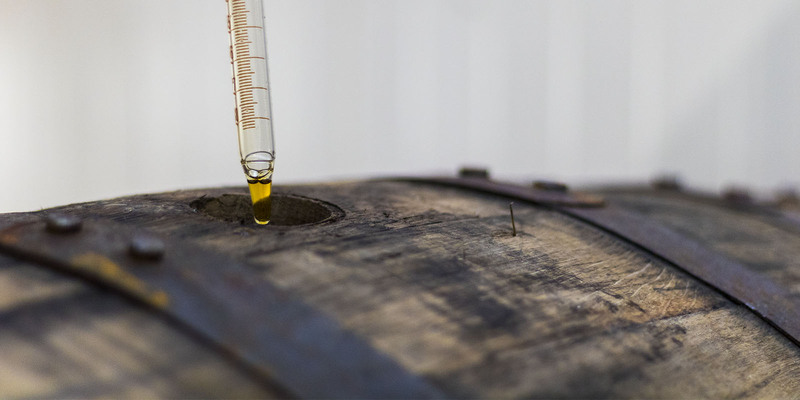 This project has been released in a Limited Edition with the goal of placing Thomas Hardy’s Ale in wooden barrels and adopting ageing techniques that change every year. The 2017 edition of “The Historical” was aged for six months in American white oak barrels coming from a famous Tennessee Whiskey distillery: the result of this long procedure is a Barley Wine with a vinous quality and woody, smoky persuasive notes as well as a subtle hint of honey and a decidedly dry aftertaste. It works really well, big sugar, candy, sweet, caramel, oak, basically no carbonation, sugar, oak, candy. All oxidized sugar, oak barley wine goodness in a relatively fresh beer, oh my, really loved it. The same recipe aged for six months in oak barrels previously used for ageing Tennessee Whiskey. Tennessee Whiskey is a Bourbon variety made in the homonymous American state. It comes from the fermentation of a grain mash, which is distilled and then matured for at least two years in brand new oak barrels. The barrels used for the maturation of Thomas Hardy’s Ale “The Historical” vintage 2017 come from a famous Tennessee distillery. The whiskey mash is brewed with rye, barley malt and corn, fermented for five days, then distilled and aged in American white oak barrels. During long aging, wood and whiskey reciprocally exchange aromas and flavors. Elegant essences, subtle notes and bolder tones, which are “trapped” in the barrel and slowly transmitted to our Thomas Hardy’s Ale “The Historical” vintage 2017.